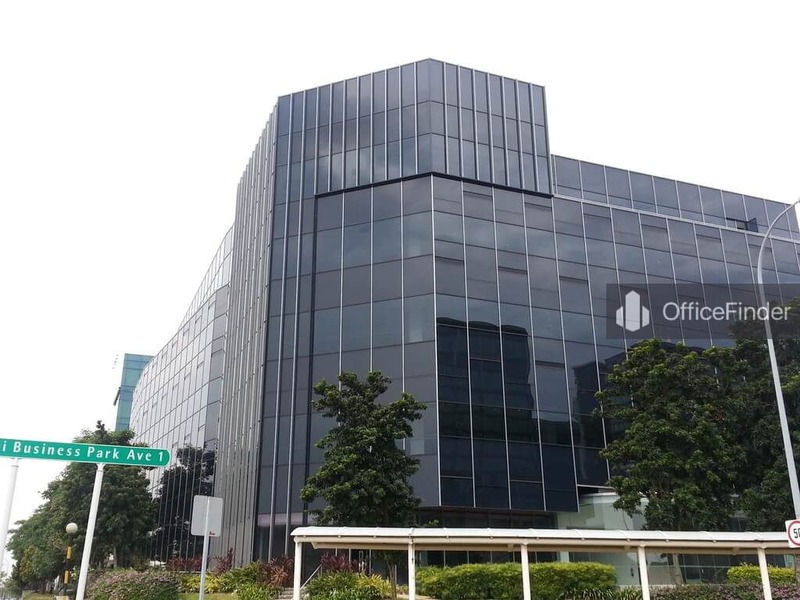 1 Changi Business Park Avenue 1 is a purpose-built office building located opposite UE Bizhub East in Changi Business Park. 1 Changi Business Park Avenue 1 has a floor count of 5-storey with basement car parking levels. The building was completed in 2003 with a net lettable floor area of 95831 sqft. . The building underwent a major refurbishment works which completed in 2014. The office spaces in this building are purpose-built with specifications catered for business activities related to data processing, data centre, IT and software development, R&D, and companies involve in high technology businesses. 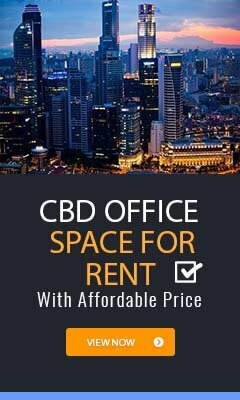 Office spaces for rent in 1 Changi Business Park Avenue 1 are partially fitted with central air-conditioning, suspended ceilings and light fittings. It offers ample car park and various floor sizes suitable for all businesses. 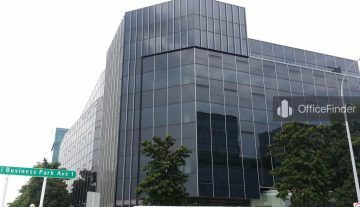 1 Changi Business Park Avenue 1 is conveniently located within the Changi Business Park. It is approximately 5 minutes’ walk from the Expo MRT station, about 25 minutes’ drive to Singapore CBD and 12 minutes’ drive to Changi International Airport. It is also well served by major expressways like the East Coast Parkway (ECP) and Pan-Island Expressway (PIE). Several bus services are also available at the bus-stop around the building. 1 Changi Business Park Avenue 1 is with close proximity to an array of amenities such as shopping mall at Changi City Point, serviced apartment, hotels, supermarket, childcare facilities, banks, fitness centre, and lots of eateries and dining options.